Today, Online Shopping Websites, bumper discount schemes that are available on the smartphone are coming and going. But there are some smartphones whose prices have been recently cut off. Yes, recently many smartphones have been available very low price, so if you are thinking of taking a new smartphone then it is a golden opportunity for you. Here some 10 smartphone model for very low price with perfect suite in your budget. 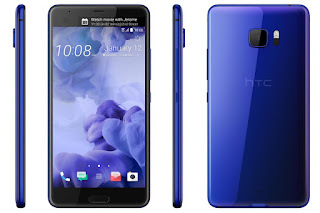 The HTC U Play was launched in India for price 39,990. After this, its price was cut by Rs 10,000, after which it is available at Rs 29,990. This smartphone with dual SIM was introduced in two variants - 3GB / 32GB storage and 4GB / 64GB storage. Both the back and front camera are 16 megapixels in the phone. It runs on android 7.0 nougat. LG launched its flagship smartphone G6 series with a price tag of Rs 51,900 in India. Now its price has been cut by Rs 13,000 after which it can be purchased for Rs 38,900. The metal body LG G6 runs on Android 7. 0 Nougat, on which the UX 6.0 skin is inbuilt. It has a unique 5.7 inch full visual display with a resolution of 1440x2880 pixels. 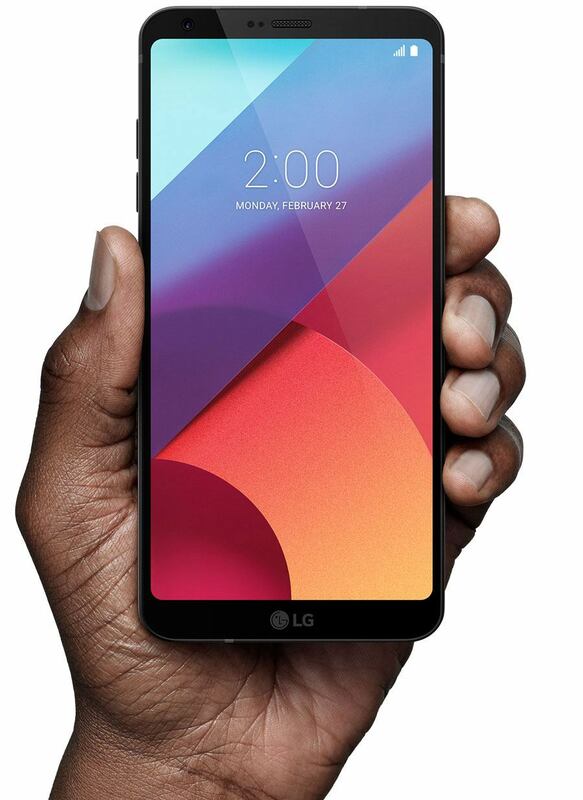 Equipped with Google Assistant, LG G6 has a 4 GB RAM with Snapdragon 821 processor. Internal storage 64GB and micro SD card can also be installed. Dual back camera setup in LG G6 has been setup. It has 2 cameras of 13 megapixels. 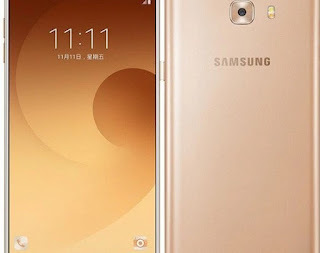 The South Korean smartphonemanufacturing company Samsung launched its first smartphone Galaxy C9 Pro with 6GB of RAM earlier this year. The price of this phone, offered at Rs 36,900, has now been cut by Rs 5,000. That is, you can now buy this smartphone for Rs 31,900. The Galaxy C9 Pro has a 6-inch display, whose resolution is 1080x1920 pixels. This is Samsung's first smartphone, which has 6GB RAM. This smartphone has Snapdragon 653 processor. Dual-SIM C9 Pro runs on android 6.0 marshmallow. This smartphone, which has just 189 grams of 16 megapixel back camera, has an aperture f / 1.9. There is also phase detection autofocus and dual-tone LED flash. The front has a 16 megapixel camera. The Oppo launched the Oppo F3 Plus smartphone in India with its Dual Selfie camera in March this year. The special thing is that the price of this smart smartphone has now been cut. The price of this phone, offered at Rs 30,990, has been reduced by Rs 2,910. That is, you can now buy Oppo F3 Plus for Rs 27,990. 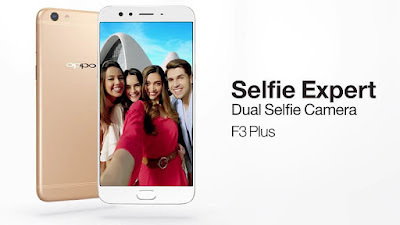 Oppo F3 Plus runs on the company 6.0 Colors 3.0 based on android 6.0 marshmallow. It has a 6 inch full HD JDI In-Cell 2.5D curved display, on which Corning Masala Glass 5 is given protection. The resolution of the smartphone is 1080 x 1920 pixels. With the 1.95GHz octa-core Qualcomm Snapdragon 625 processor, the Adreno 510 GPU and 4GB RAM have been installed. Smartphone's internal memory is 64 GB inbuilt and with the help of MicroSD card it can be increased to 256 GB. The front dual camera setup has a 16 megapixel camera and the other is 8 megapixels. 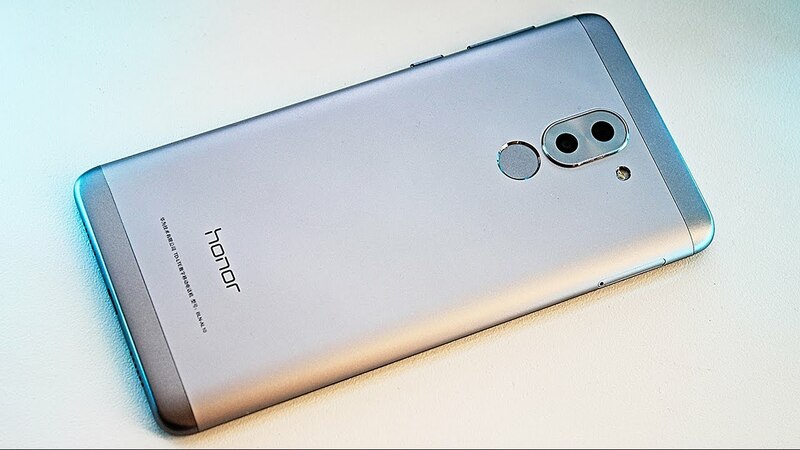 In the price of the Honor 6X 3GB RAM / 32GB storage (Rs. 12,999), the cost of variants has been reduced to Rs. 1000 and 4GB RAM / 64GB storage (Rs. 15,999). 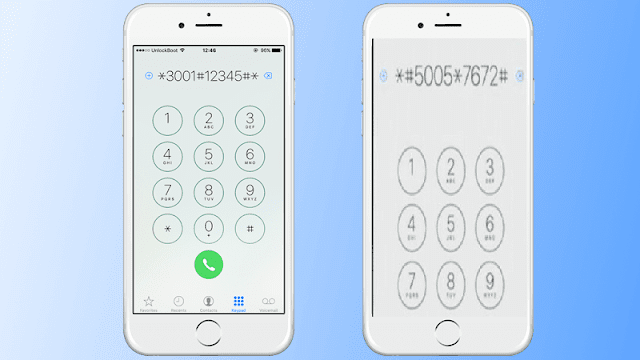 The Dual-SIM smartphone has a hybrid SIM slot. It runs on the EMUI 4.1 operating system based on the Android 6.0 Marshmallow. It has a Kirin 655 Octa-Core (4 Core 2.1GHz + 4 Core 1.7GHz) processor. Can extend internal storage up to 128 GB. This smartphone has dual back camera setup. It has a 12 megapixel sensor, which powers the PDAF. The second sensor is 2 megapixels, which produces depth-of-field and Bokeh effects. LED flash is also included with back camera. Smartphone's front camera is 8 megapixels. OnePlus 3T 1,500 is getting cheaper and is getting at Rs. 28,499. It was launched at Rs 29,999. 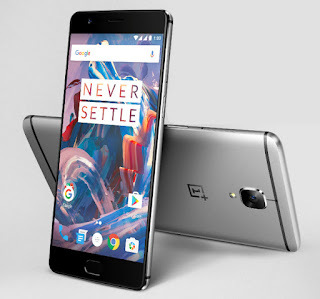 OnePlus 3T runs on Oxygen OS 3.5, which is based on Android 6.0 Marshmallow. 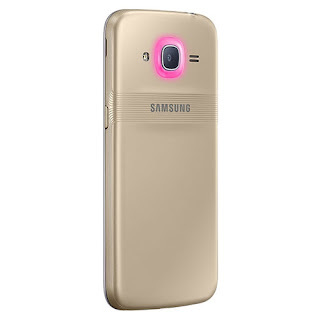 It has a 5 inches full HD optic Amoled display, whose resolution is 1080 x 1920 pixels. The OnePlus smartphone has Qualcomm's latest and most powerful processor snapdragon 821. Talk about the camera, OnePlus 3T has a 16 megapixel back camera with Sony IMX298 sensor. LED flash is also given. Asus Zenfone 3 was launched last year. Its price has been reduced from Rs 21,999 to Rs 17,999. 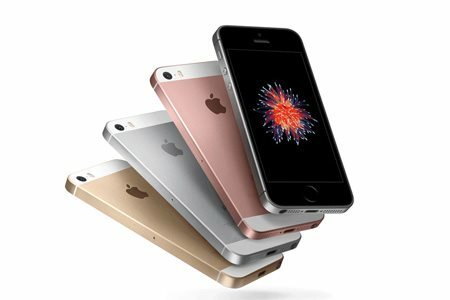 If you are thinking of taking Apple's iPhone then tell that the price of the iPhone SE has been cut and it is available for e-commerce websites at Rs 23,499. 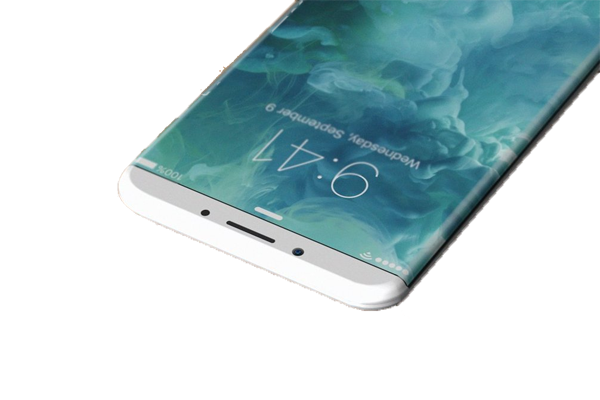 It is worth noting that Apple's small iPhone comes with SE 4 inch LED backlit IPS LCD display, which has a resolution of 640 x 1136 pixels. 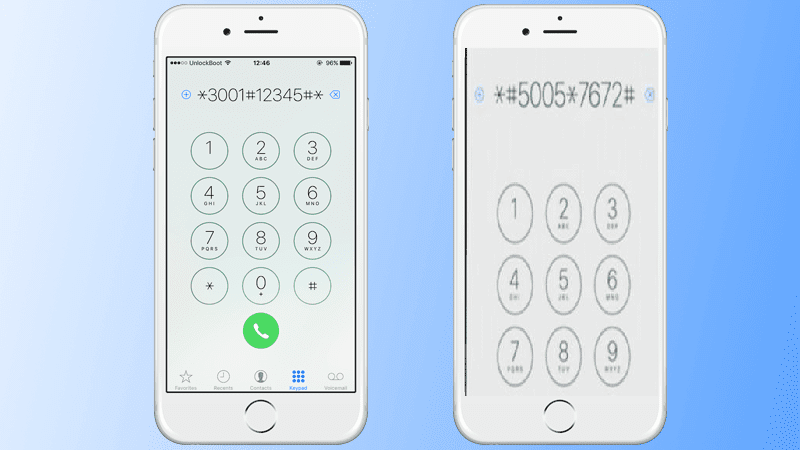 This phone has Apple's A9 chipset with which M9 motion co-processor is also included. It was launched in India in April last year. Samsung J2 Pro is available for Rs 9,090 after deduction. This phone has a 5-inch HD Super Amoled display, a 1.5 GHz quad-core processor, 2 GB RAM and 16 GB internal memory. It can be up to 128 GB MicroSD card. The back camera of this phone is 8 megapixels and front camera is 5 megapixels. This smartphone, which has a 4G LTE touch screen, has 2600mAh battery. 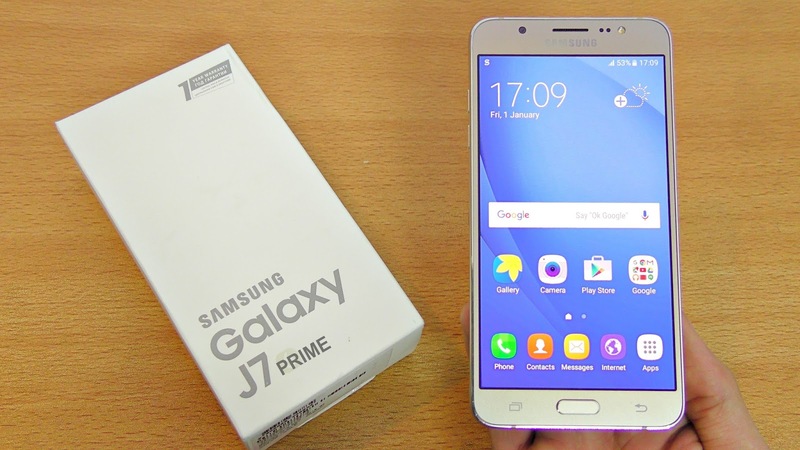 Samsung, a maker ofsmartphones have launched its smartphone Galaxy J7 Prime last year in India by Samsung. 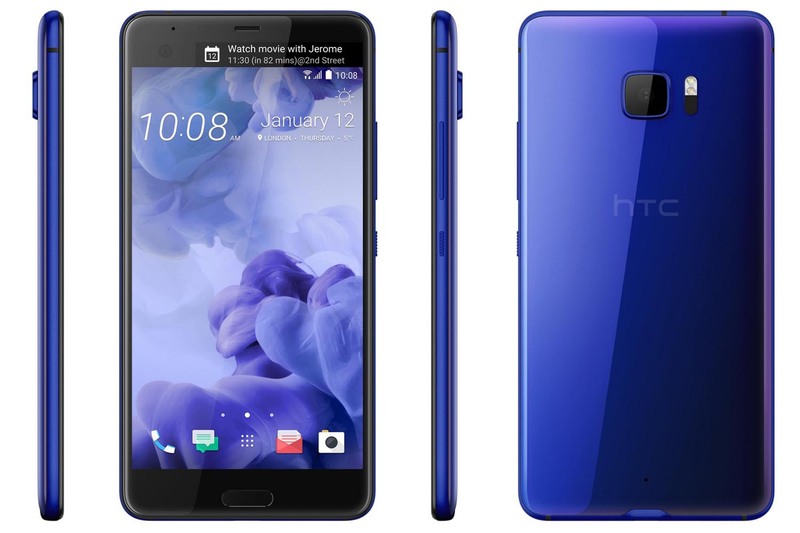 The price of this smart smartphone has now been cut. The price of this phone, offered at Rs 18,790, has been reduced to Rs 2,890. That is, you can now buy Galaxy J7 Prime for Rs 15,900. The Samsung J7 Prime is actually an upgraded version of the Galaxy J7 (2016). J7 Prime's front camera is 8 megapixels, which was just 5 GB in J7 (2016). The Galaxy J7 Prime runs on Android 6.0.1. In 5.5 Inch full HD IPS display, which has 2.5D Corning Garlic Glass. With 1.6 GHz octa-core processor, it has 3 GB RAM installed. So, rumor choice above list and select its own budget smartphone.